This is your chance to get a lot of waves for a little money! 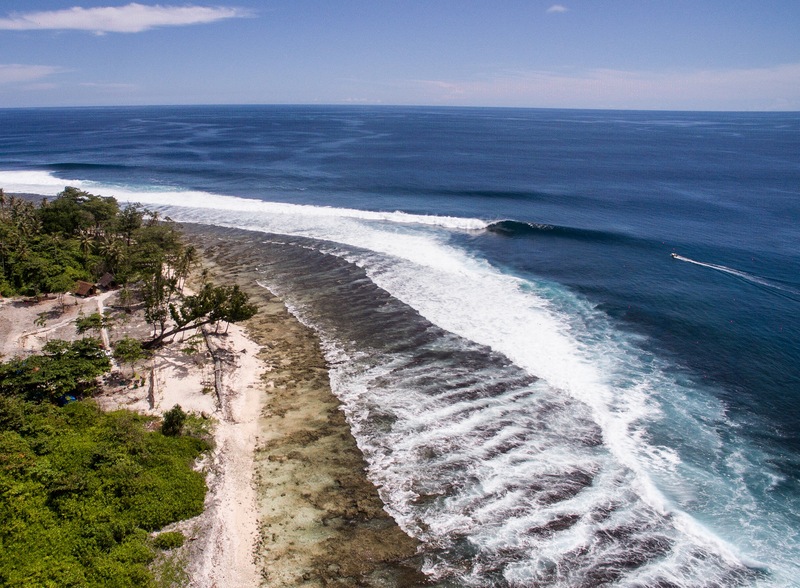 Do you love the waves of the Southern Mentawai’s as much as us? Are you ready to commit and get your favorite wave wired? Are you tired of the crowds at your local break? This is your chance to pull in to big savings and become a local at Thunders and all of the waves near by. Weekend Warrior – 4 week Membership: USD$ 3,360 – That’s only $120/ night! You have 2 years to use your 28 nights. Stay for 4 weeks straight, or any combo you wish! One Hot Ripper – 8 week Membership: USD$ 5,800 – That’s only $100/ night! You have 3 years to use your 56 nights. Contact us for more information. We have limited memberships available. We understand life changes, constantly, and we are flexible. Your membership nights are fully transferable.